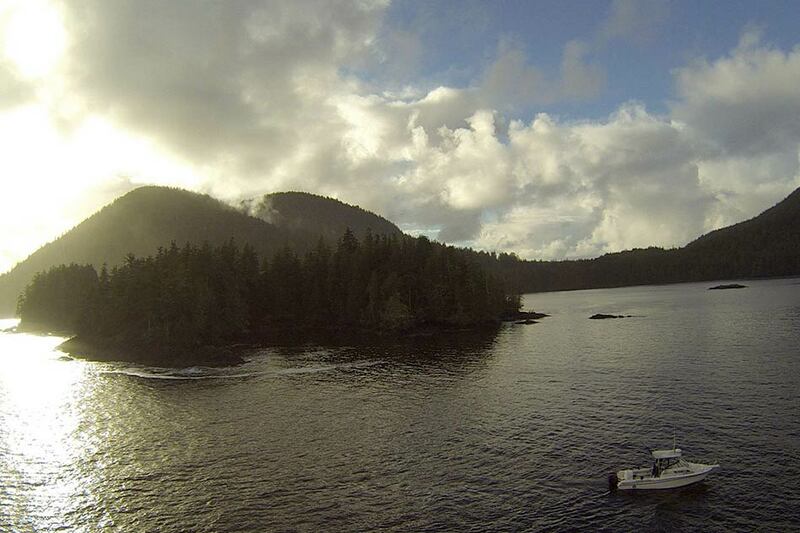 Port Hardy’s hotspot for accommodation, adventure & sport fish charters! 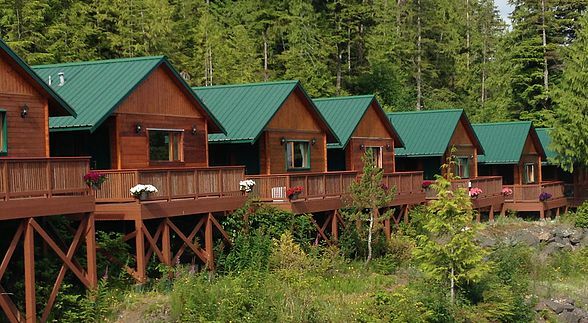 Bountiful wildlife and panoramic views of the Pacific await…Just ten kilometers from the quaint seaside town of Port Hardy.B.C., Bear Cove Cottages offers immaculate cottage accommodations, in a pristine wilderness setting bordered with mature cedar. 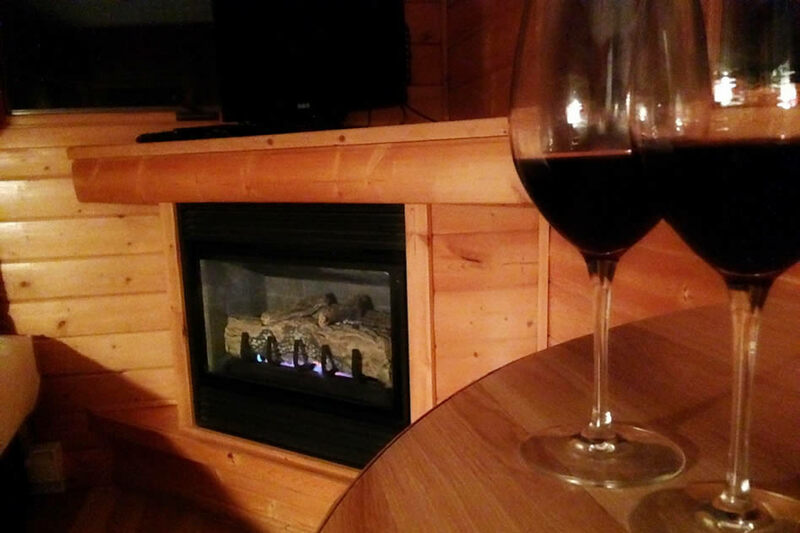 Comfortable and modern, each cottage contains a kitchen, romantic gas fireplace, jacuzzi bath and a unique, vast view of Hardy Bay. Boasting some of the world’s best Salmon and Halibut charter fishing grounds,Bear Cove Cottages is proud to offer one of the area’s top guides,Wade Dayley,as captain of your dream Vancouver Island fishing getaway.Port Hardy,B.C not only has accessibility to some of British Columbia’s best salmon and halibut charter fishing,but also offers all of the amenities you need while staying at Bear Cove Cottages. 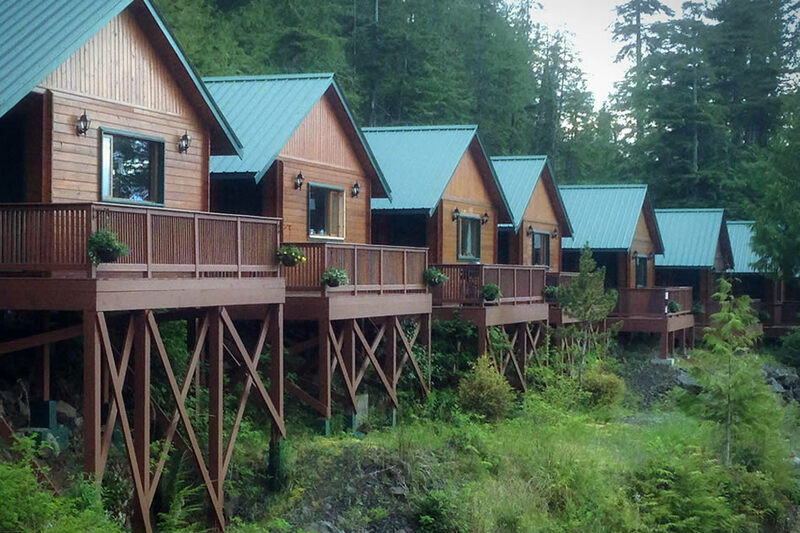 Vacations provided by Bear Cove Cottages Resort make your Port Hardy getaway easy and enjoyable. 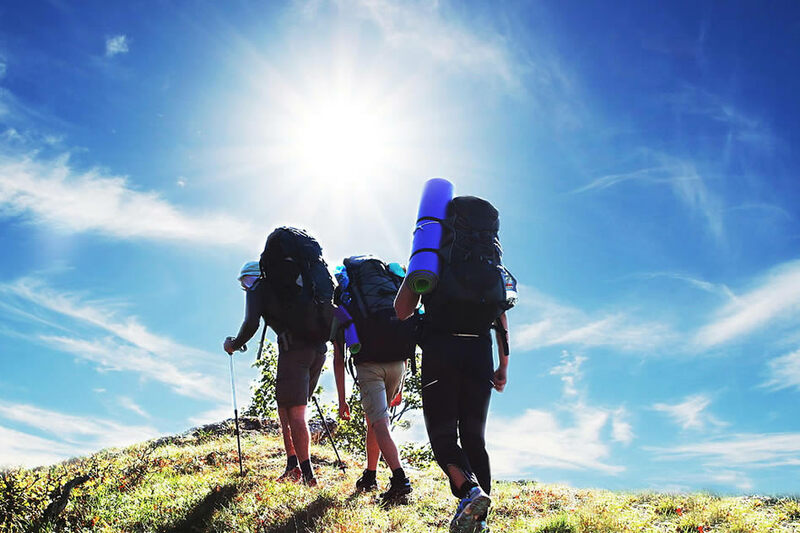 Book a memorable fishing vacation, or perhaps a weekend of wellness with friends. 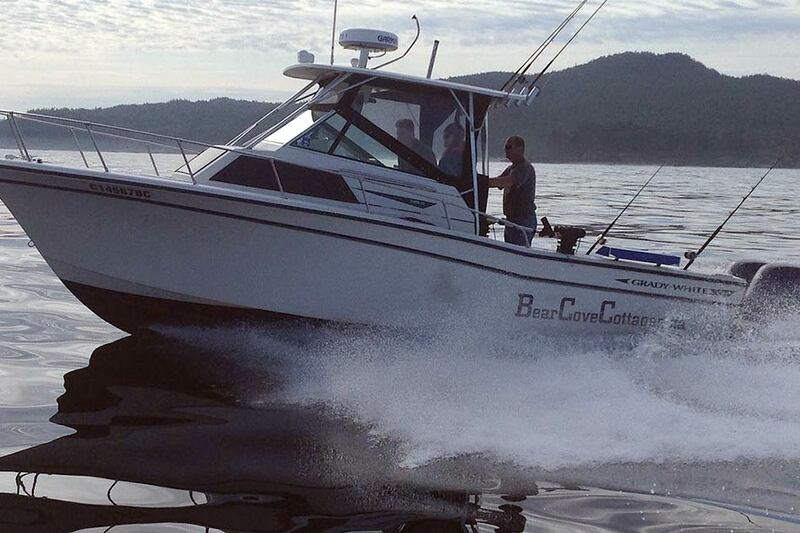 Bear Cove Resort offers a variety of packages to suit everyone’s interests. 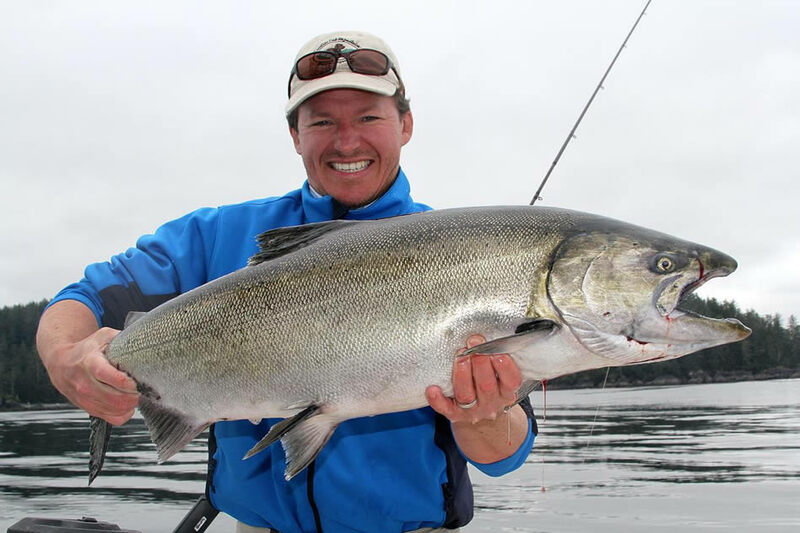 From guided fishing expeditions to beach-combing, northern Vancouver Island is a playground for the outdoor enthusiast. A scenic 5.5 hour drive from the beautiful city of Victoria, Port Hardy offers an uninhabited, rugged splendor unique to this part of the world. 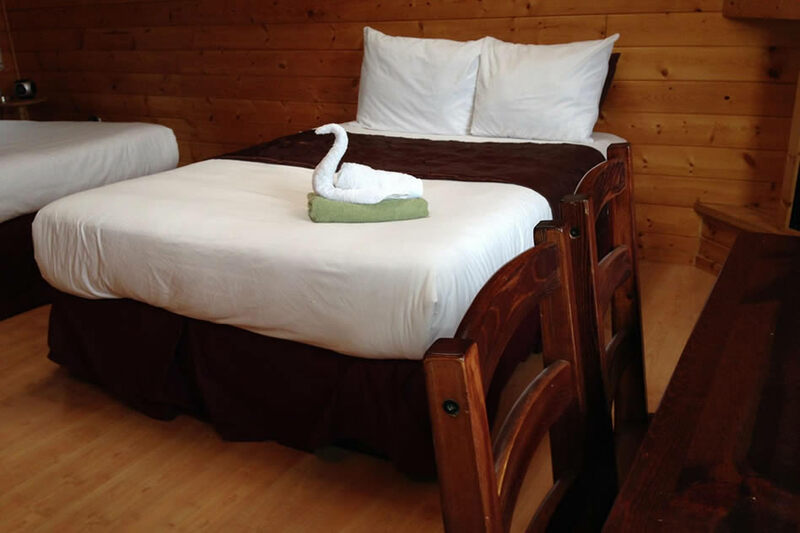 Port Hardy's premiere cottage retreat offers unique ocean views with the comforts of home to return to each day, while you experience one of our Vacation packages.